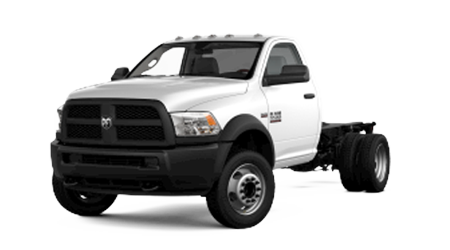 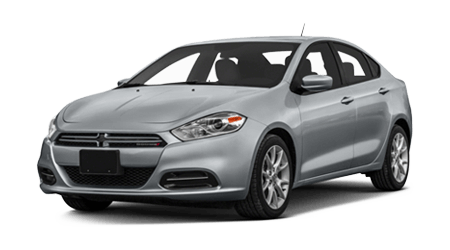 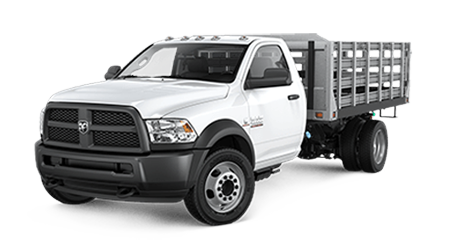 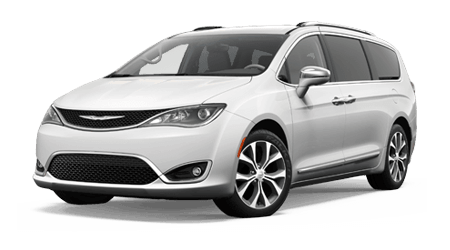 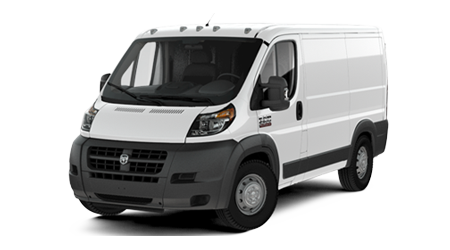 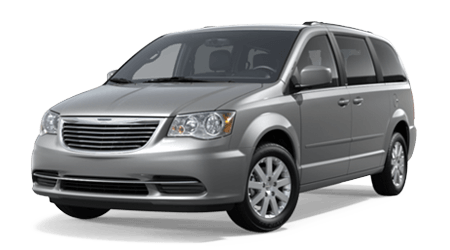 If your family is growing but you’re not quite sure you want to make the jump to a minivan, Dodge has just the vehicle for you. 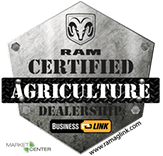 The 2015 Dodge Journey crossover meshes the practical characteristics of a minivan with the sporty and rugged style and versatility of a sport utility. 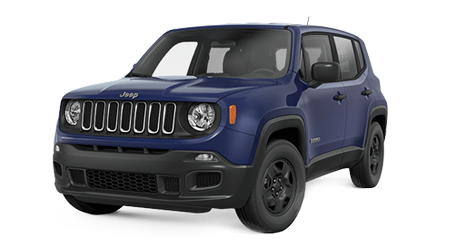 With standard features like the second-row in-floor storage, you’ll find plenty of space for all of your family’s cargo. 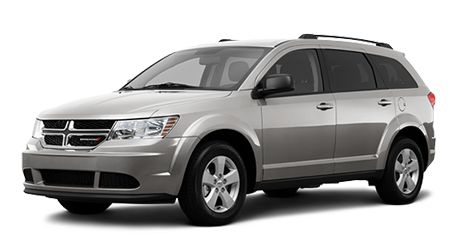 The Dodge Journey’s stunning exterior design and available 19-inch wheels clearly state that your family hauler is no minivan! 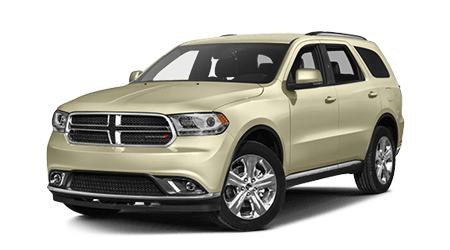 If you’re near Savannah and Baxley, GA and want to test out the features of the 2015 Dodge Journey crossover, bring your entire family down to Woody Folsom Dodge in Baxley. 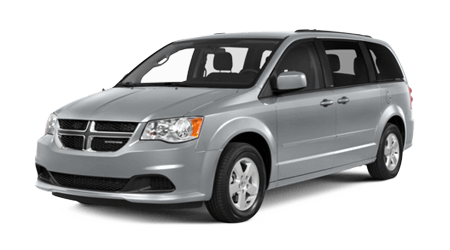 Our friendly sales staff would love to show off all of the cool features of the spacious and sporty Dodge Journey to you and your family. 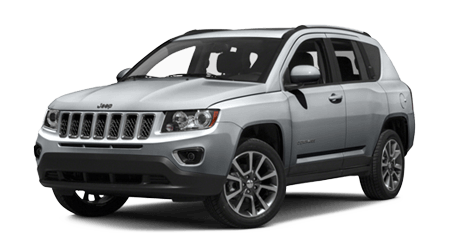 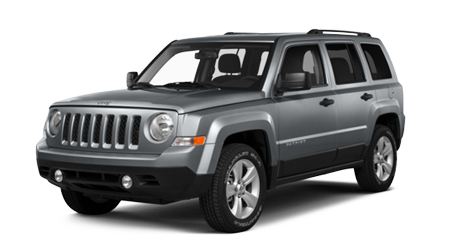 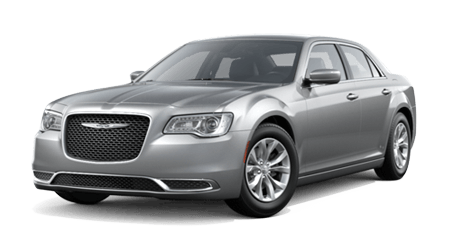 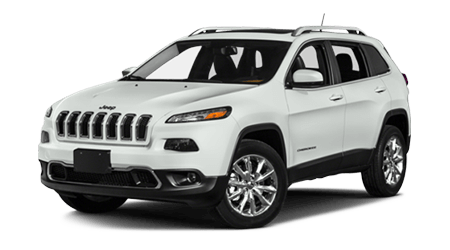 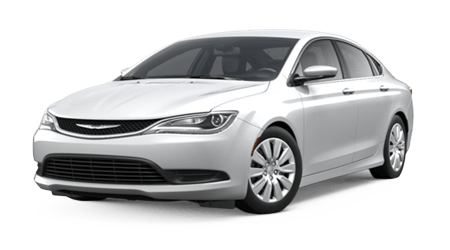 The Journey’s standard, 2.4 liter four-cylinder engine mated to a 4-speed automatic transmission produces 173 horsepower and achieves up to 19 city/26 highway mpg. 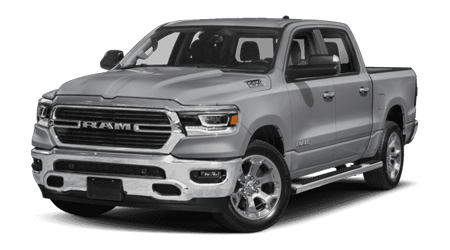 But who says a family vehicle can’t pack a powerful punch? 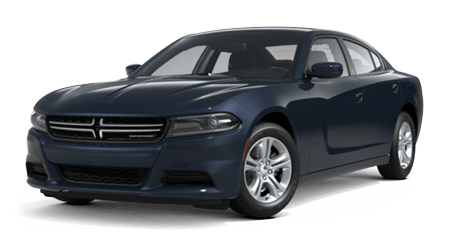 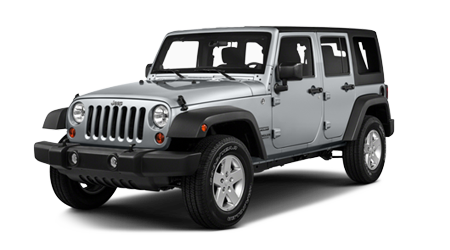 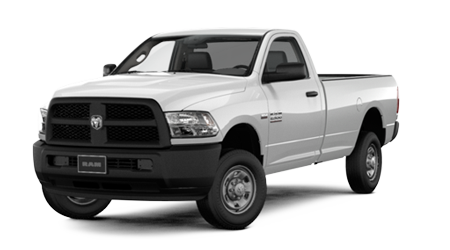 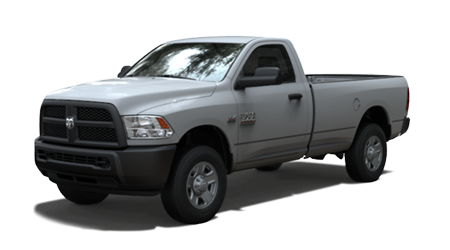 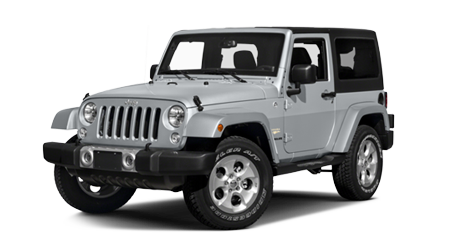 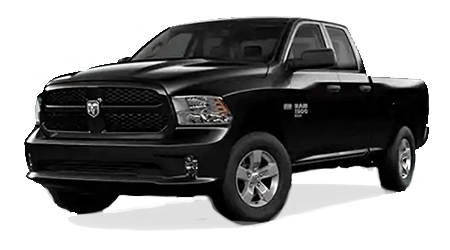 If you select the award-winning 3.6 liter Pentastar® V6 engine with a 6-speed AutoStick® automatic transmission, your 2015 Journey will really come to life with 283 horses under the hood. 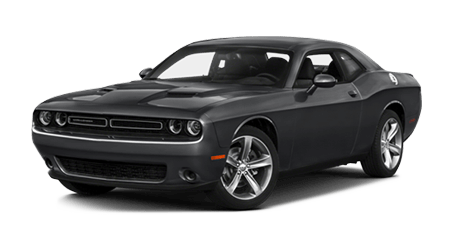 What’s even more shocking than the power of the Pentastar V6 is its superb fuel-effiicenty, rated at 17 city/25 highway mpg. 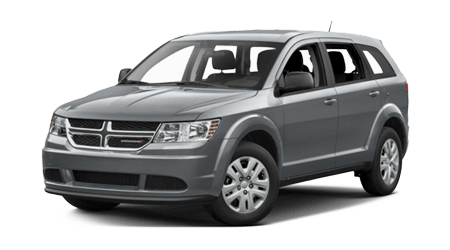 When it’s time for your Savannah, GA area family to upgrade to a spacious and sporty crossover, visit Woody Folsom Dodge in Baxley, GA to see the 2015 Dodge Journey. 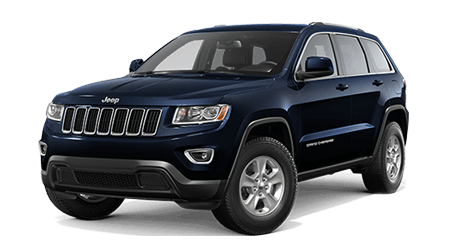 We’ve been proudly serving the Pine Grove, Graham, Dublin, Savannah, Jacksonville, and Brunswick, GA areas for years, and we look forward to helping you find the perfect vehicle for your family.